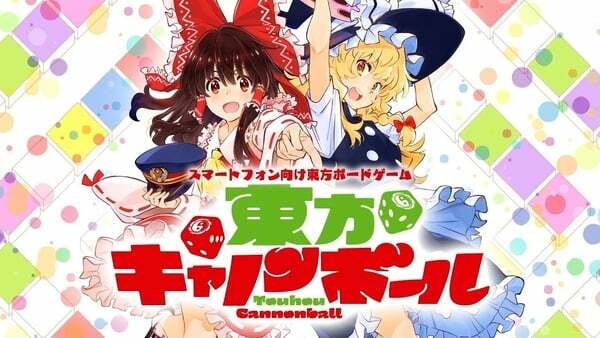 Aniplex and developer Quatro A announced Touhou Project digital board game Touhou Cannonball for smartphones at Hakurei Jinja Reitaisai 2018. It will launch in 2019 in Japan. The game will feature various Touhou Project characters like Reimu Hakurei and Marisa Kirisame. Players will roll the dice to move across the Gensokyo-set board and earn money through items, battle, shopping, and more as they aim for victory. Watch the announcement trailer here (region-blocked YouTube version available here). Visit the official website here.